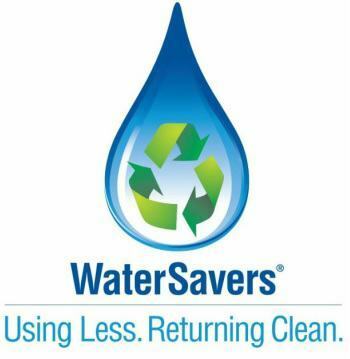 We use approximately 20 gallons of water per car of which 10-15 gallons are recycled. Our chemicals are water based and bio-degradable. We have taken every precaution to provide a good car wash to our customers at the least expense to our environment. Also, over 70% of our water comes from water wells. By choosing Wash’N Roll, you choose to help the environment by using a environmentally friendly car wash. When you wash your car on pavement, the rinse water runoff — along with all the chemicals it contains — can go to storm drains that empty directly into rivers and streams. This pollution has been proven to negatively impact aquatic life and ecosystems. 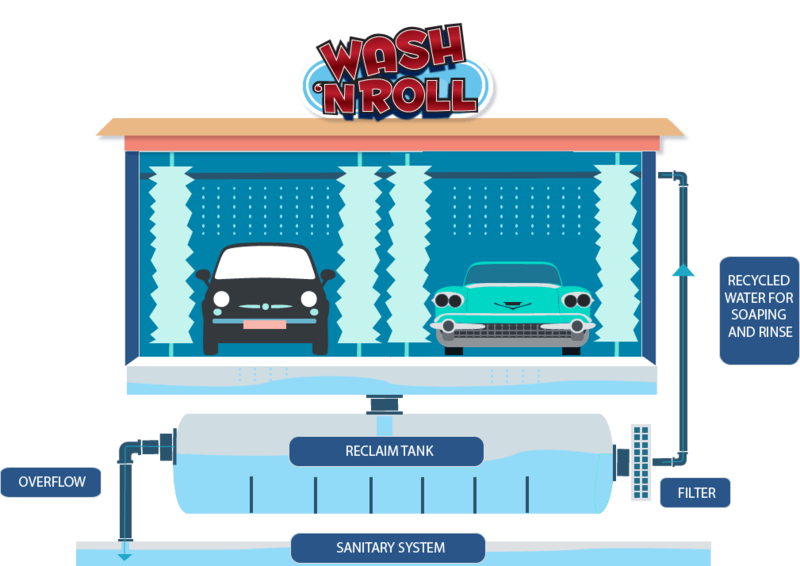 WaterSavers® car washes such as Wash’N Roll prevent water pollution by routing wash water to treatment prior to its return to the environment. Wash’N Roll also use only 20 gallons (151.5 liters) or less of fresh water per car wash — less than the typical home washing machine.